Lynne is a white, poly, nonbinary queer who makes zines in Chicago. They cannot be found on Facebook. Hey folks! 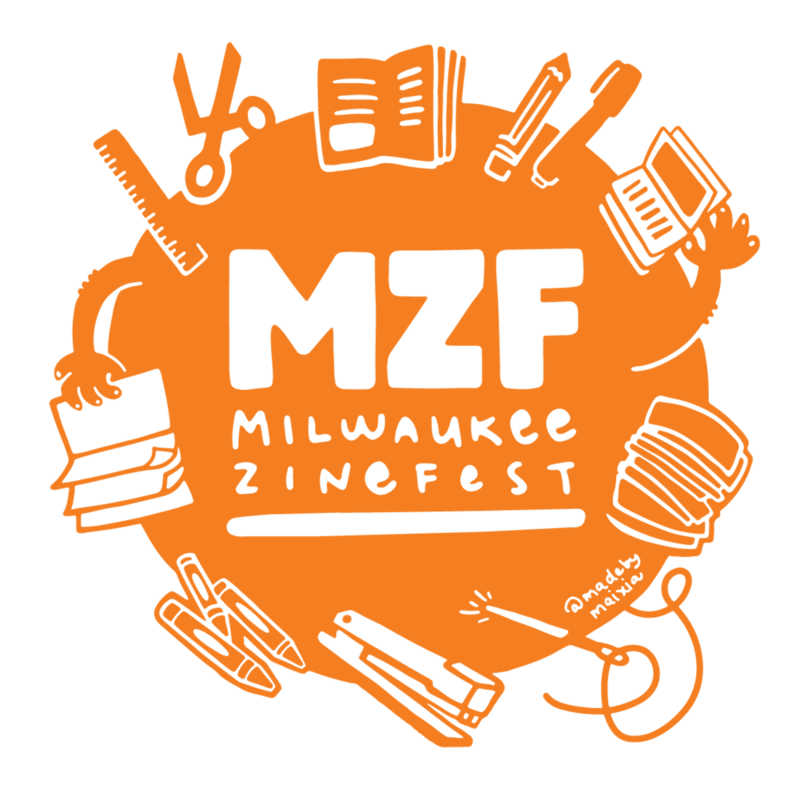 Milwaukee Zine Fest is this weekend! I’ll be tabling this Saturday, April 6, from 10:30am to 4:30pm at the Milwaukee Public Library Central Branch (814 W Wisconsin Ave). 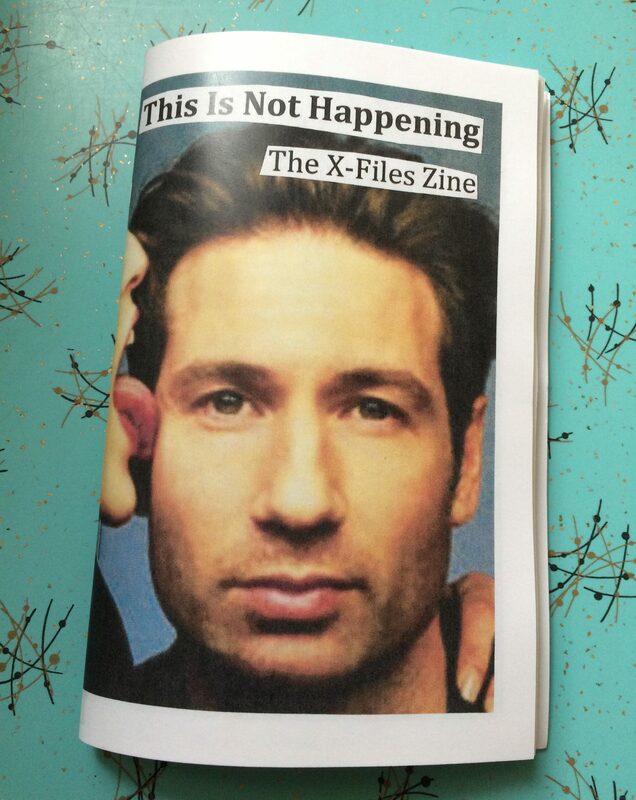 I’ll have copies of my X-Files zine, along with a slew issues of Butch nor Femme. Stop by and say hi if you’re attending, especially if you’d like to trade zines. The moment that you (or at least I) have been waiting for is finally here…MY X-FILES ZINE IS DONE! I have some copies up for purchase on my etsy shop. I will also be selling copies at Chicago Zine Fest this weekend if you want to snag a copy there. Bonus for perzine writers: if you trade perzines with me, I will sell you this at half price. Either way, stop by and say hi! And now we arrive at the final card of our first suit. The final two court cards in each suit seem so strong and confident. I love that. 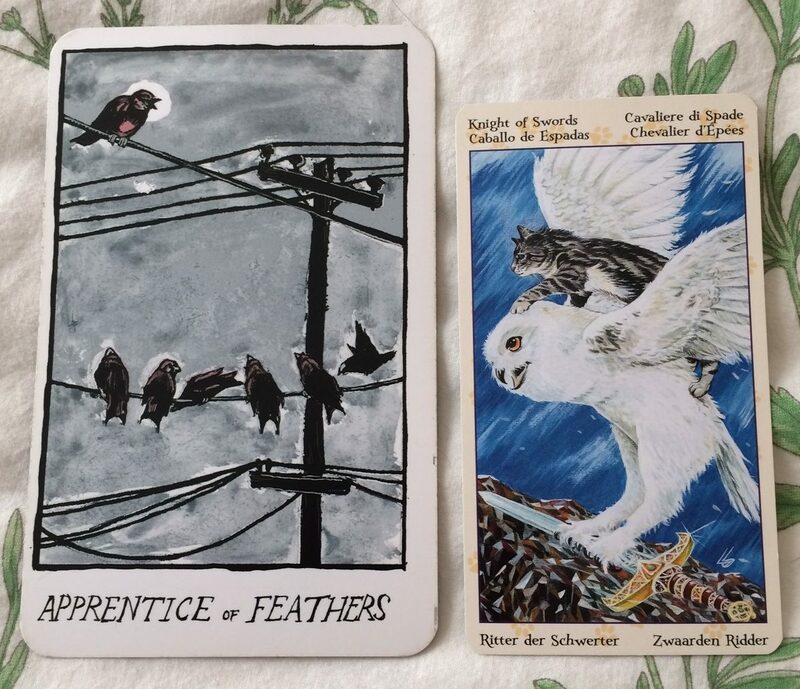 The court cards are hard. What else is there to say? 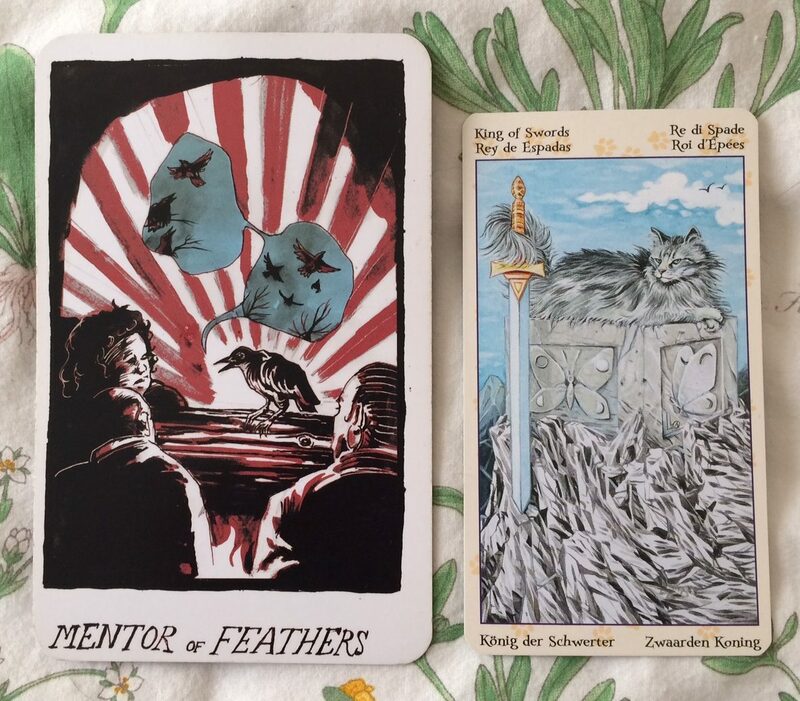 From what I’ve read in the past, the Knight of Swords is seen as the dickhead of the court cards. 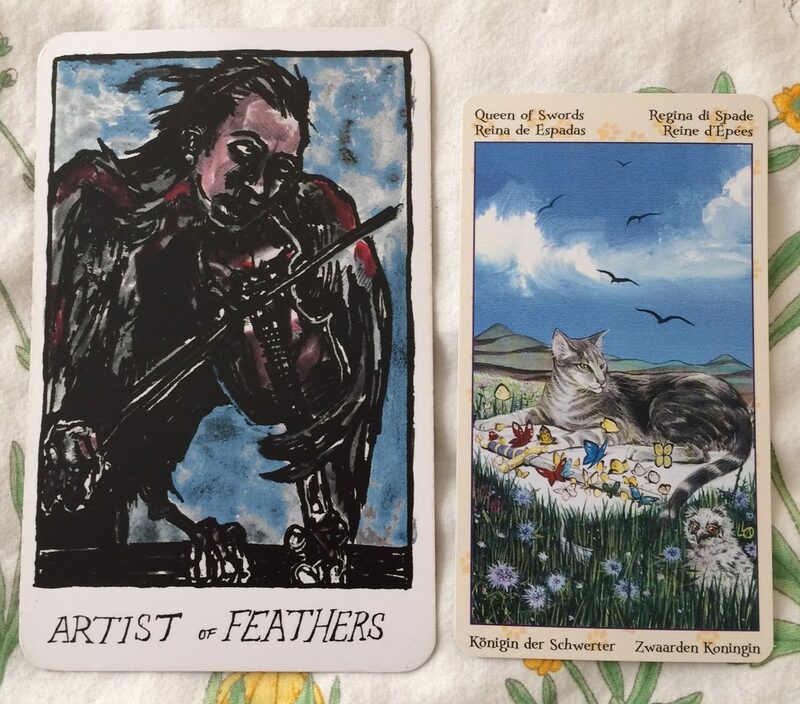 is a white, poly, nonbinary queer who knits, reads tarot, and makes zines in Chicago. They cannot be found on Facebook.